London has seen a rise in independent pizzerias using the finest ingredients in recent years, and now there’s a new kid on the block. Founded by Richard and Nikki Cooper, The Stable started out life in 2007 in Bridport, when the couple traded London for Dorset after buying a hotel there. The derelict property also included a former stable, which they restored to its former glory over the next two years. This venture coincided with the return of Richard’s brother Andy from Australia, a chef by trade. His love of culinary experimentation was then combined with the West Country’s cider-making expertise to create The Stable’s unique concept. 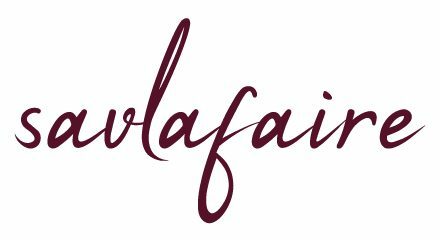 Fast forward to 2016 and the pair have now expanded to 14 locations, from Bristol to Birmingham, including their first outpost in Whitechapel. 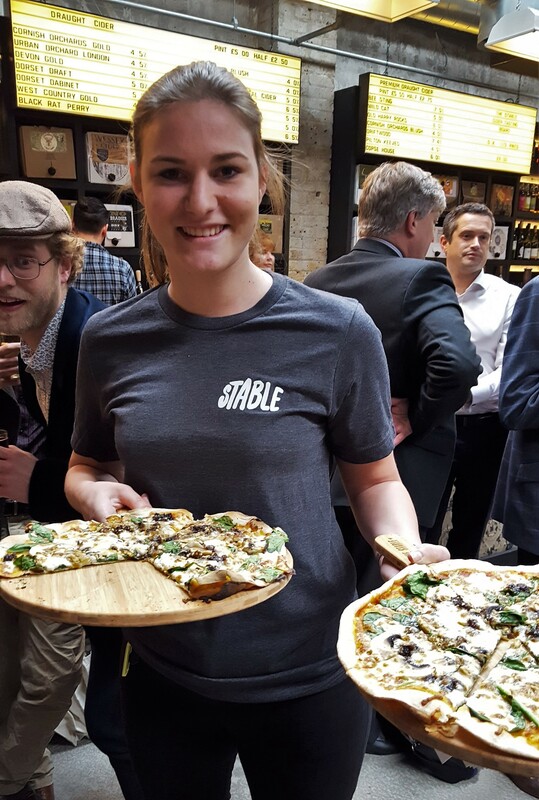 I was lucky enough to be invited to the launch and was looking forward to trying pizza with a twist, especially since my Bristol-based cousin had just been telling me how much she loves it. 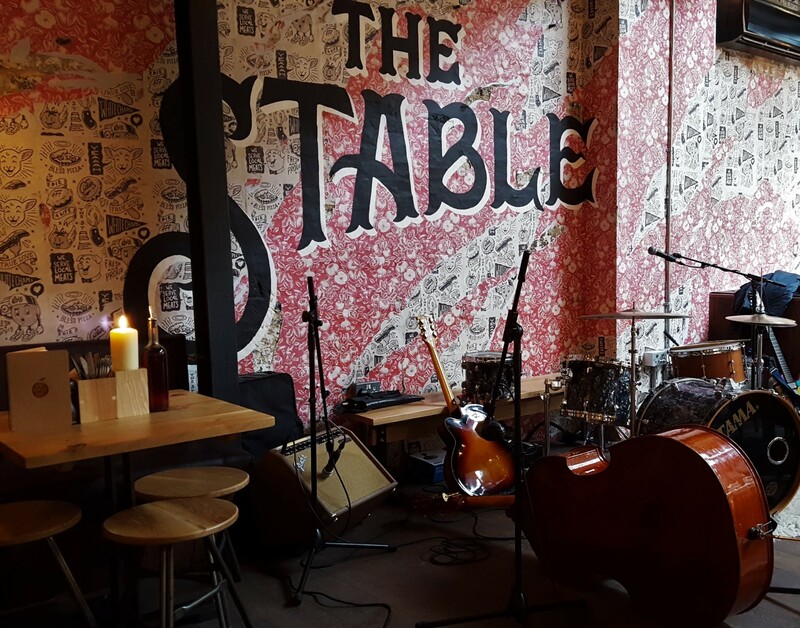 The restaurant is divided into two spaces: a small bar with a few tables at the front then a larger area with a second bar, more seating, an open kitchen and a music stage at the rear. The exposed brickwork, huge windows and skylights in both sections create a bright and airy atmosphere, helped by the oak tables, benches and wooden floors. It’s a perfect setting to hang out with friends and family for a natter at any time of day, although it does get quite loud due to the lack of soft furnishings to dampen the acoustics. A live band kicked off the launch in style and made for a fun evening. 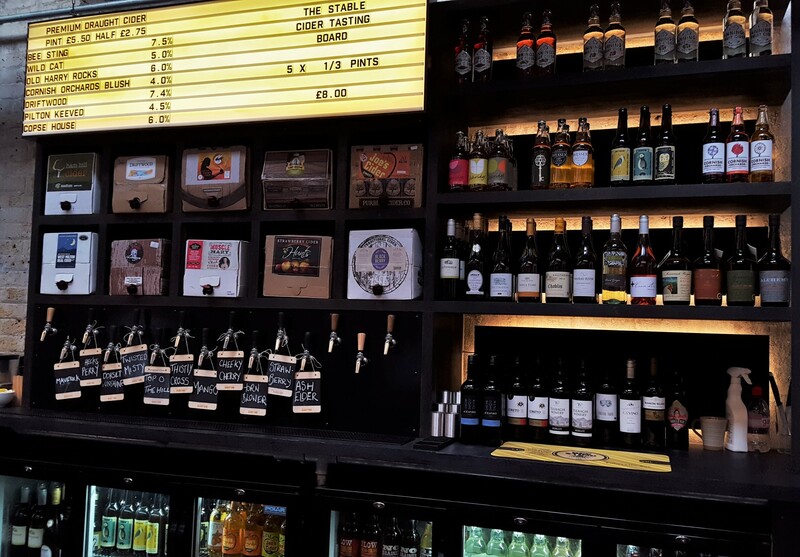 The “Stablehands” are very passionate about pizza and cider, and I was particularly impressed with the bar staff for being able to advise bewildered customers like me by breaking down their usual preferences and making alternative suggestions. The waitresses were equally knowledgeable, accurately describing the ingredients on each pizza and what they liked about it. Side note: the guy on the left looks like he’s in heaven! The Stable have well and truly thrown out the rulebook by adding a decidedly British touch to their pizzas instead of trying to replicate authentic Italian classics. All ingredients are therefore sourced locally where possible, so each restaurant has a different menu. 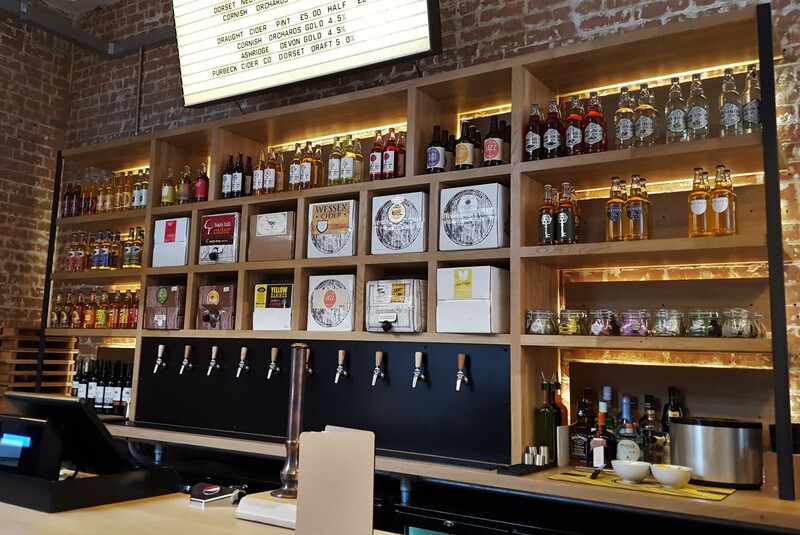 There are 14 pizzas available, some of which are localized, such as The Chirpy Cockney and The Aldgate Angler for Whitechapel and The Clifton Suspender and The Harbour Herbivore for Bristol. I sampled a few of them, starting with The Roasted Larry, topped with marinated lamb, sweet potato, red onions, thyme and mint; plenty of meatiness, sweetness and freshness. 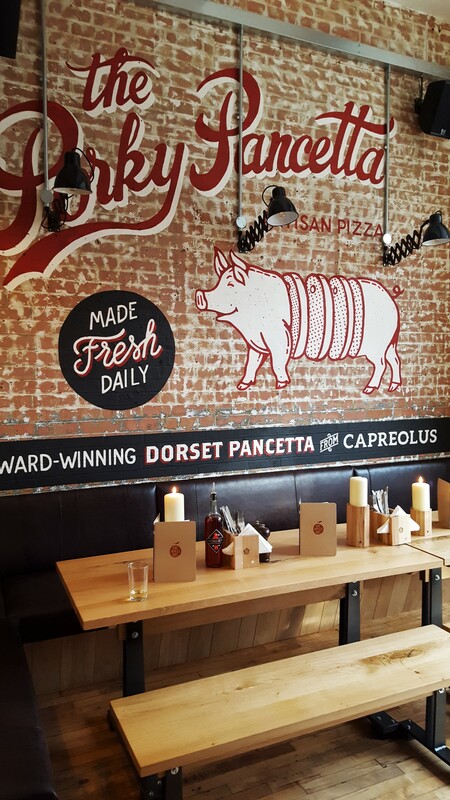 The Porky Pancetta, one of the signature pizzas, may only have two main ingredients – pancetta and egg – but what more do you need when the meat is award-winning and the dairy free-range? Most of us have tried the much-mocked ham and pineapple variation at some point, but The Stable’s lighter and tastier version will instantly replace your bad memories of sickly sweet tinned fruit and sliced ham horrors. Anyway, let’s move swiftly onto my personal highlights: The Aldgate Angler and The King Crabber. Seafood pizzas can sometimes be overly salty, fishy or quite frankly risky, and happily none of this was true here. While The Angler’s smoked salmon and mackerel pairing might not sound tempting initially, it somehow worked really well, with neither flavour overpowering the other. Similarly, The Crabber’s chilli, garlic and lemon-infused crabmeat was delicate, with sweet notes from the roasted red peppers. My only regret is that I didn’t get the chance to try The Hells Bells with Naga chillies, but given that my tolerance level is decreasing by the day, it was probably for the best. If the toppings were the stars of the show, the base was the unsung hero. Made from sourdough, it was so thin you can easily fold each slice in half. 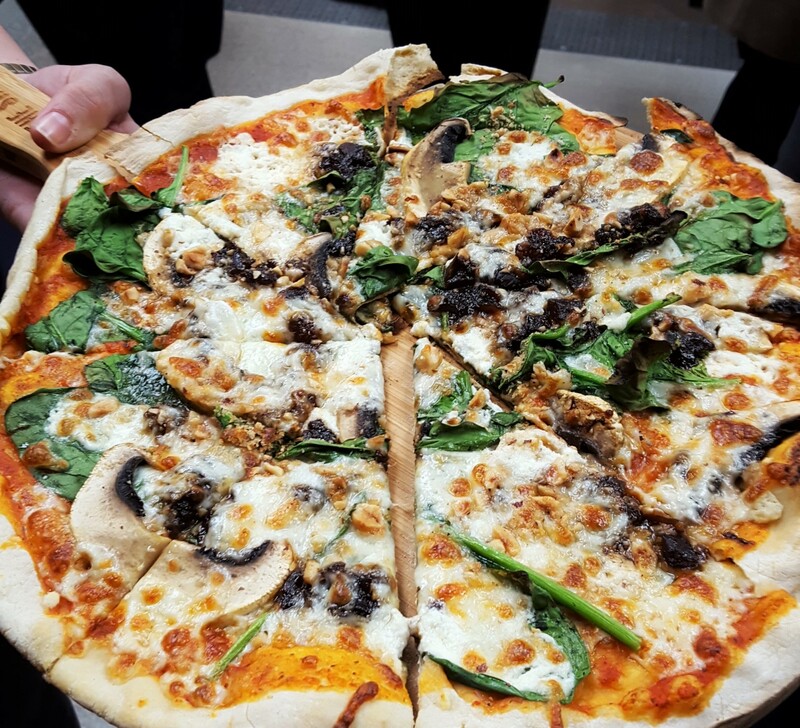 Gluten-free options can be pre-ordered, and as all pizzas are made from scratch, they can be adapted for vegans and vegetarians on the day. 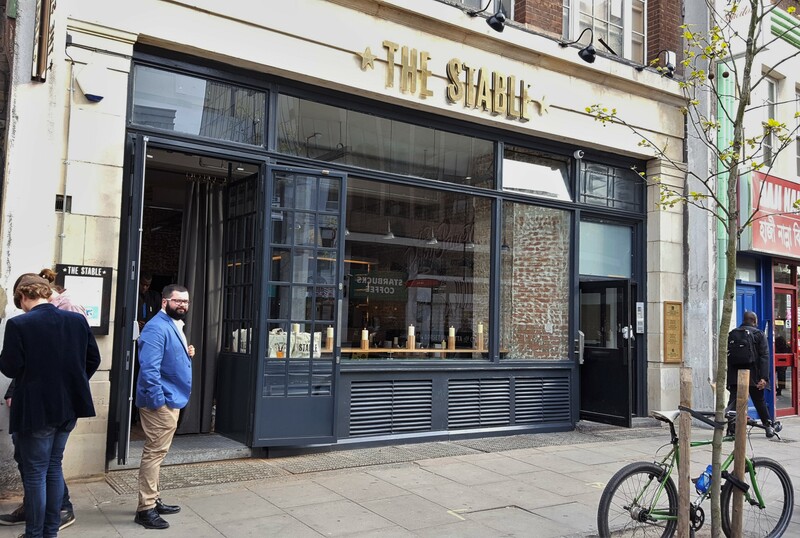 As for the drinks, The Stable isn’t called the Cathedral to Cider for nothing: 80-odd craft varieties are served, and the menu is refreshed on a regular basis. Since my favourite tipple is red wine, I didn’t have a clue what to order and went in convinced that I’d only like the still elderflower option. It turns out that I preferred the sparkling Cornish Orchards Blush cider, so be prepared to be surprised. Taking on the capital’s well-established independent pizzerias is no mean feat, and The Stable is making its own mark by offering something different. 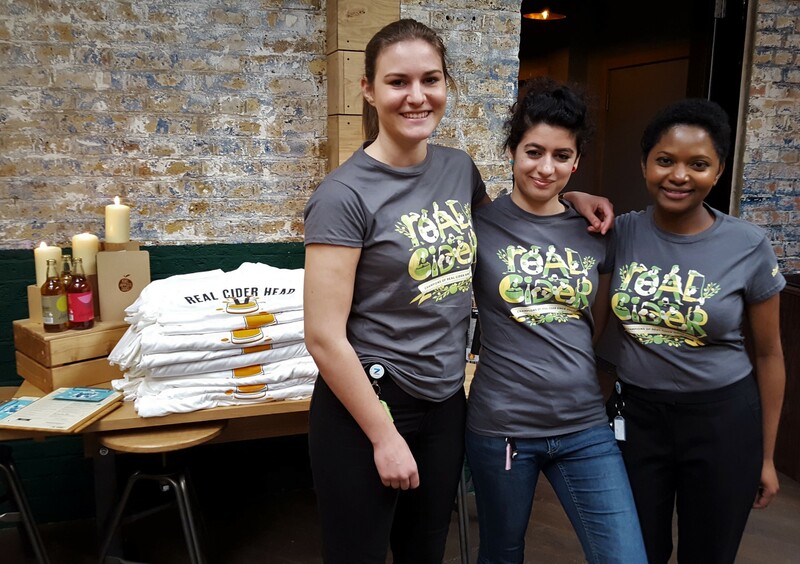 Showcasing the best of West Country and local produce in pizza, pie and cider form and served by enthusiastic Stablehands is a winning formula, so I’m sure this won’t be the only London location in the Coopers’ portfolio. Budget: I dined as a guest, but my estimated average cost pp is £20-25. Love Italian cuisine? Check out my Cafe Murano review.